In P.E.I. 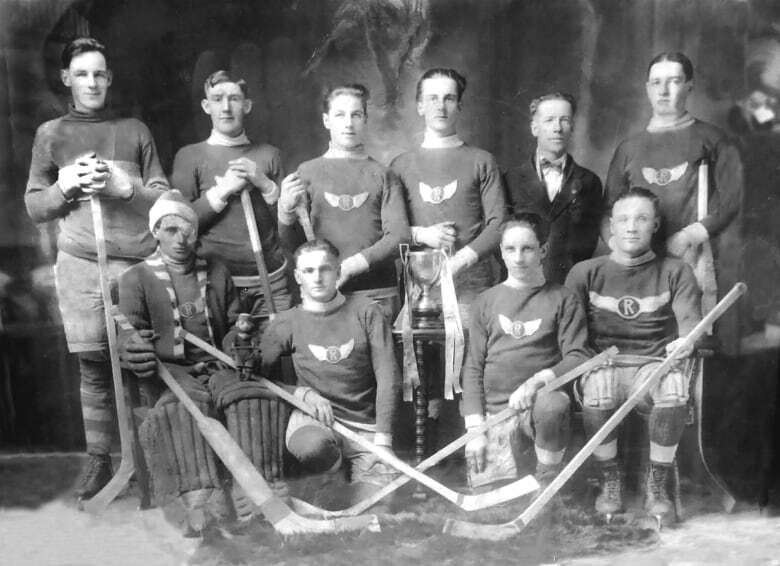 's bygone days, Cora Bell Ferguson was allowed to play hockey as a young woman but not to go to dances. 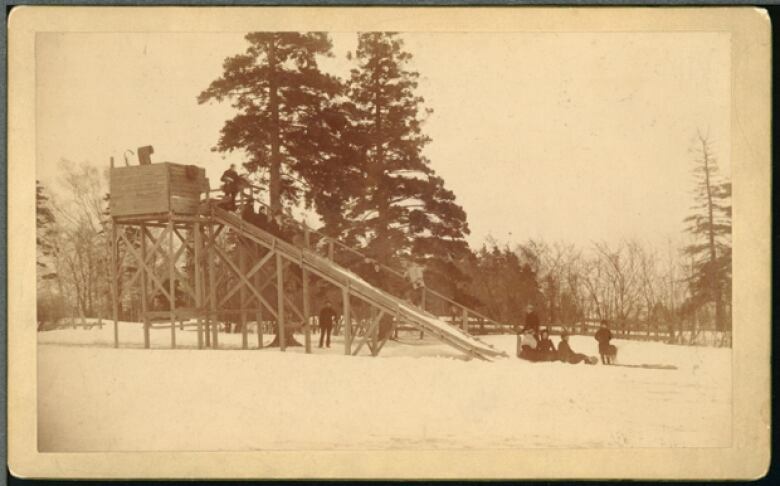 This and other stories of winter fun in the bygone days. 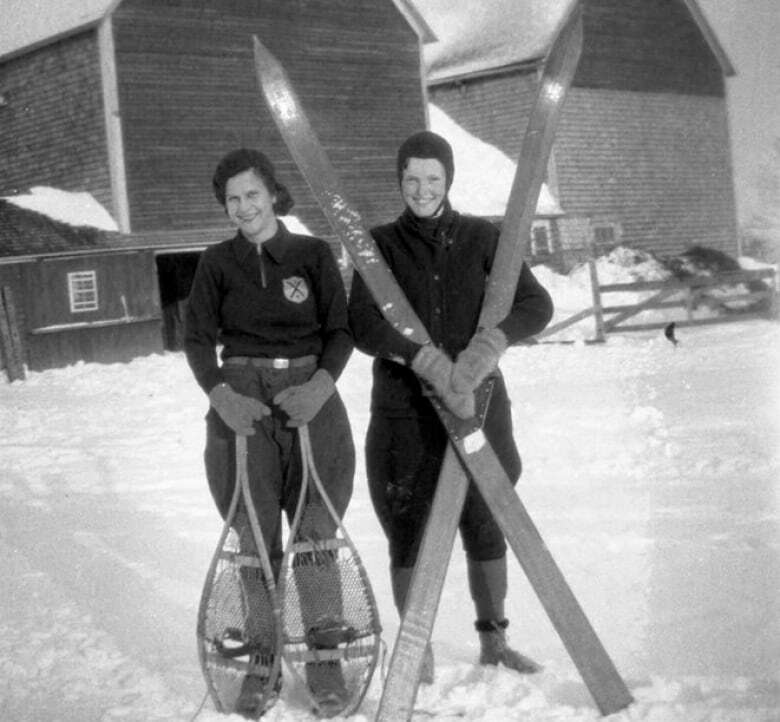 There was fun to be had in the winter in P.E.I. 's bygone days. But fun wasn't so easy for Cora Bell Ferguson of Hampton, P.E.I., born in 1917. She loved visiting her grandparents in Cape Traverse, so much she moved in with them for three years — but her grandparents were strict Methodists. "One thing, there was never a card allowed in the house, playing cards. And then they didn't approved of dancing — I don't know why," she said. Neighbours Edith and Isabel Inman used to invite Cora to stay overnight at their house, and go with them to the local hall for dances. "So I'd go down and of course we went to the dance — and we danced all evening. I had a great time dancing! And whenever there was a dance came up, I would be invited down because they knew I wasn't allowed to otherwise. So grandma never did find out I danced!" said Cora with a laugh. Cora was hemmed in on both sides, in fact — her other grandparents belonged to the Free Church of Scotland, who were strict Presbyterians. On Sundays, Cora was only allowed to read two things: the Bible and L.M. Montgomery. 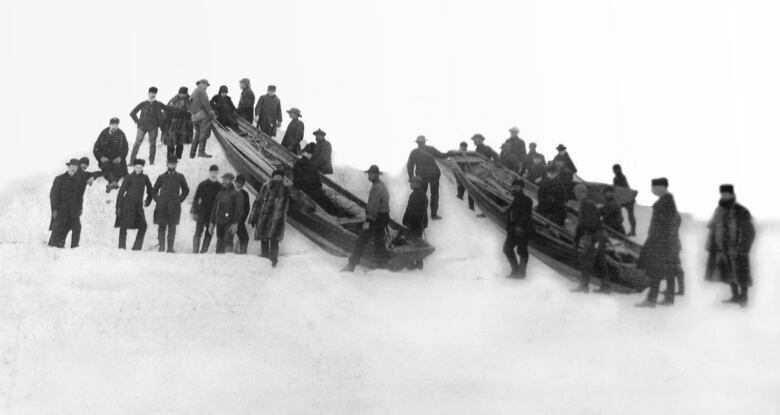 An interesting aside — Cora's dad Russell Bell worked on the ice boats that ferried supplies and people to New Brunswick in winter in the old days. In 1917 when the ice-breaking car ferries came to P.E.I. he switched over, and was on the ferry S.S. Charlottetown when it sank during the Second World War — all 135 men aboard survived. But hockey was acceptable fun for women in the 1930s, it seemed. 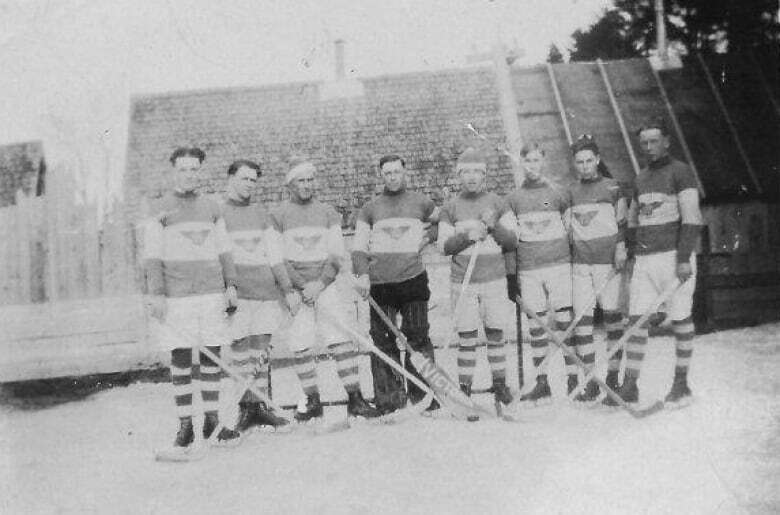 Cora played hockey on the Victoria Union Sisters team. She had a hard shot, and literally shot the lights out. "I played forward and had a bad habit of clipping off the light bulbs. I'd lift the puck up too high, see, and away would go a lightbulb," she said. "I was smashing too many light bulbs off, so they put me in the nets!" Cora said she would have much preferred to "play out" on the ice but she didn't have any choice. "Boy, it was just a rough game, they were pulling the feet from one another and everything," she chuckled. "They'd trip them and give them the elbow and everything!" Her teammates and opponents later teased her that she played like Gordie Howe, who was well-known for elbowing. 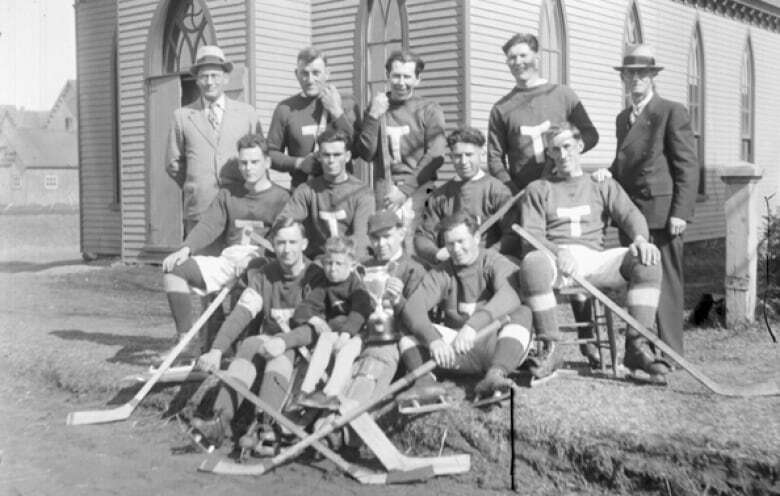 The Union Sisters were as good as the men's team, the Victoria Unions, who won several Maritime championships. P.E.I. 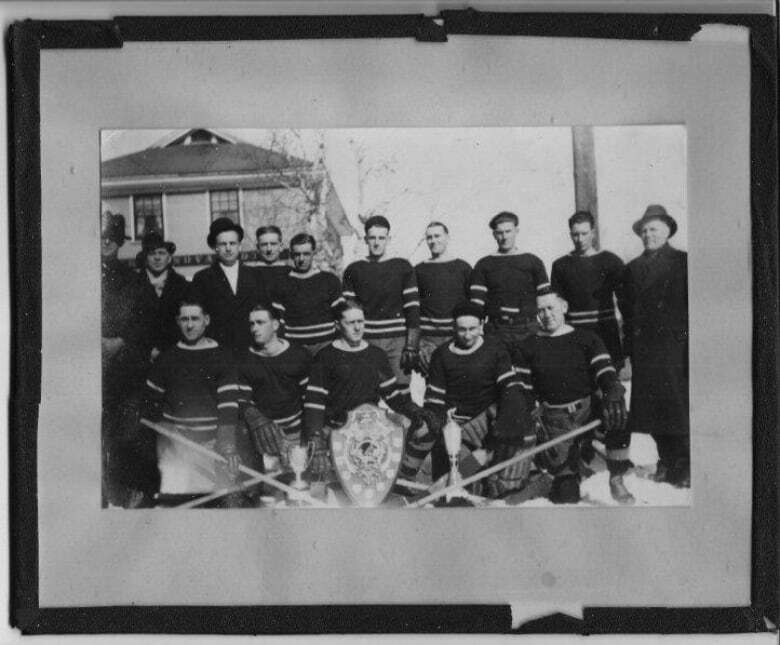 's Lester MacLeod went from the Unions to a pro team in Denver, Colo., which was only one step below the NHL back then, when there were only six NHL teams. Every other P.E.I. team wanted to beat the Victoria Unions, Cora said. She recalled one winter the Alberton Regals came to play for the Island championship, travelling down by train from Alberton to Albany, which was the closest station to Victoria. In Albany they rented horses and sleighs at the livery stable, and carried on to Victoria, which was a long, cold drive. "They came down with the intentions they were going to win this time, this game, and anyway they didn't. So they were determined they were going to take home the cup," Cora recalled. The Alberton team went to a local store and bought some chamber pots, and tied them to the back of their sleighs. "And when they were going up by the school and going up through wherever, they were singing out 'We won the cup! We won the cup!' Here those chamber pots was flopping along behind them!" Cora laughed. The Borden Nationals were another rival team in the Maritime league. Oscar Campbell was born in 1912 and played centre with the Nationals when they won the Maritime crown back in the 1930s. Back in those days the rum-runners used to sit about five kilometres (three miles) off Borden waiting to unload their kegs of rum into smaller boats. 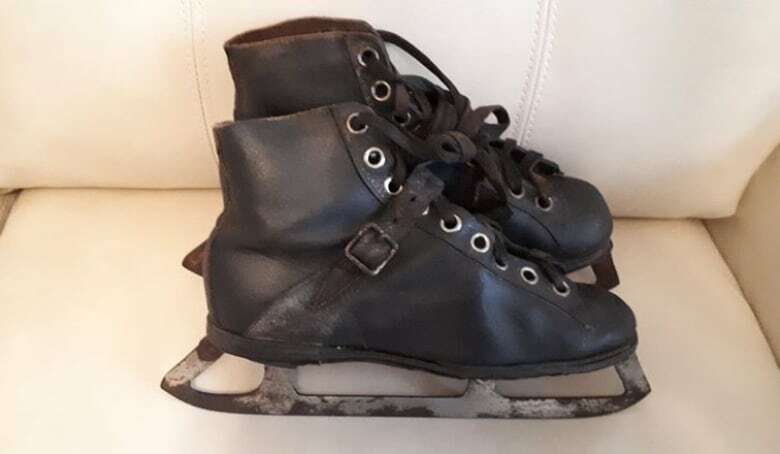 One night some kegs of rum fell overboard — which meant a new pair of skates for young Oscar. "One time when the rum came ashore down here, I bought a pair for $45, I thought that was a lot of money. Sold a keg of rum. The shore was full of it, five-gallon kegs," he said. He could get $30 for a five-gallon keg, Campbell said. Campbell died in 2008 at the age of 95. Harry Heffell and his sister Marjorie Somers from Travellers Rest came from a long line of blacksmiths. There's even a monument to the Heffell blacksmiths at the new rotary in Travellers Rest. Heffell was born in 1904 and lived to be 98. 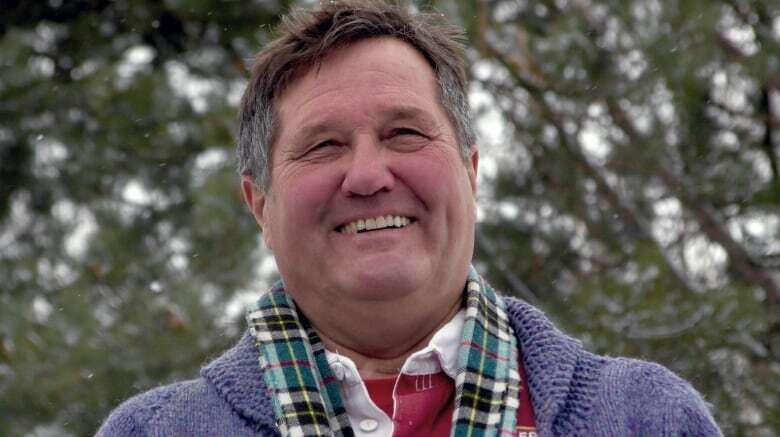 He and Marjorie told Dutch a story about an incident at the home of another local blacksmith, Joe Rayner. One day Mrs. Rayner heard a strange noise upstairs in their house. "So she heard something tippety-tap inside so she went in, she went up the steps and opened the door and mister goat was in there. He turned his head and seen what's what, he made a dive for the window and took the sash and everything down the back garden, but he was never hurt a bit," recalled Heffell with a laugh. The goat had gone right in the front door and up the stairs inside the house, Somers explained. "Cause goats likes to go up stairs and see what's going on!" 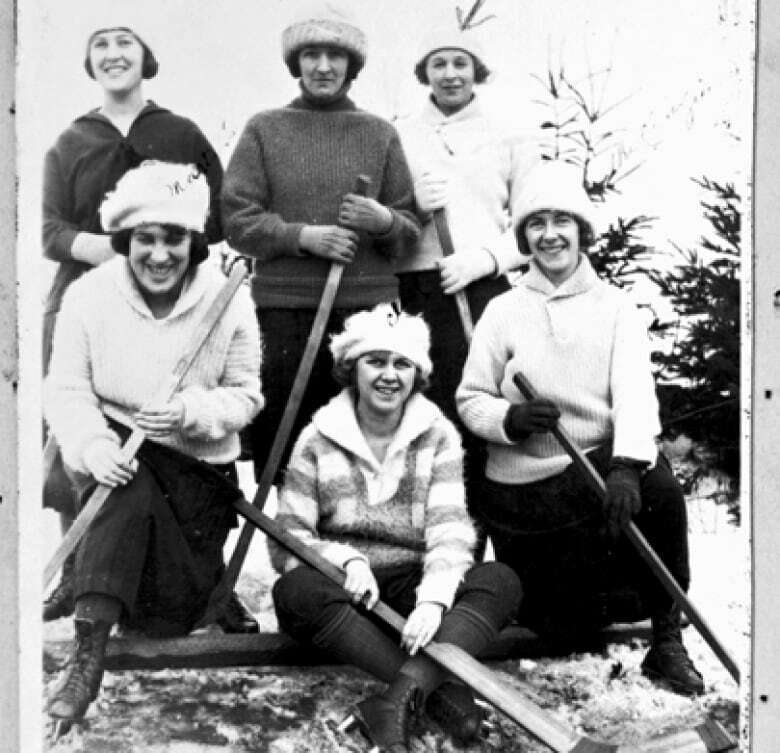 Cross-country skiing was enjoyed by young women in the 1930s. Here, Dorothy Kilpatrick, Sara Fraser's grandmother, on the right, with a friend in Greenfield, N.B.